World Series Champions-Boston Red Sox! | "A Place for Learning"
World Series Champions-Boston Red Sox! 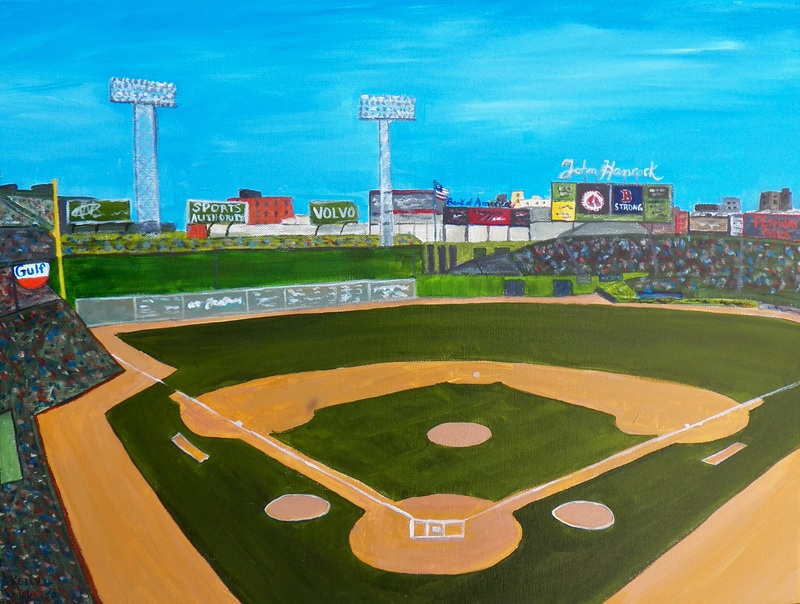 Congratulations to the 2013 World Series Champions – Boston Red Sox who won last night at the historic Fenway Park!